Prior to beginning any post pregnancy exercise program it is important to obtain clearance from your family doctor. A cesarean birth, episiotomy, a difficult birth or other complications may require you to wait 12 weeks before beginning a workout regime. Many physical changes that occur during pregnancy persist for 4-6 weeks after delivery so exercise intensity should resume very gradually. Consideration needs to be given to the stresses placed on the pelvic floor when choosing a post partum exercise program. 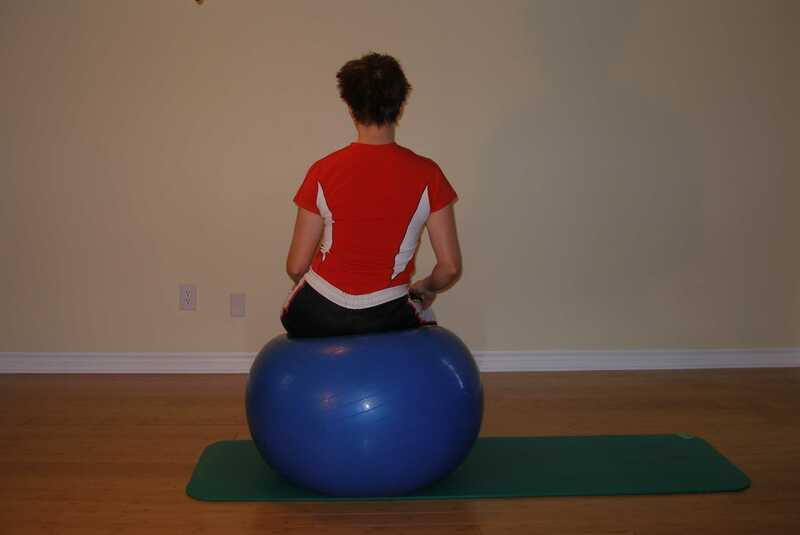 After a normal vaginal delivery, non ballistic exercises can be commenced as soon as comfortable, with special attention placed on the pelvic floor and abdominal muscles. Activities that place an increased gravitational load on the pelvic floor such as running or high impact aerobics should be delayed until you receive clearance from your attending physician. 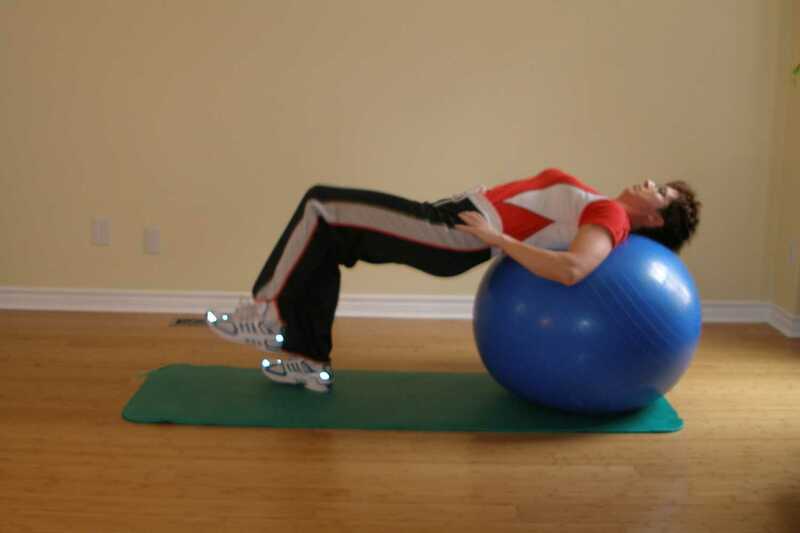 Exercises here are gentle on the abdominals to start. 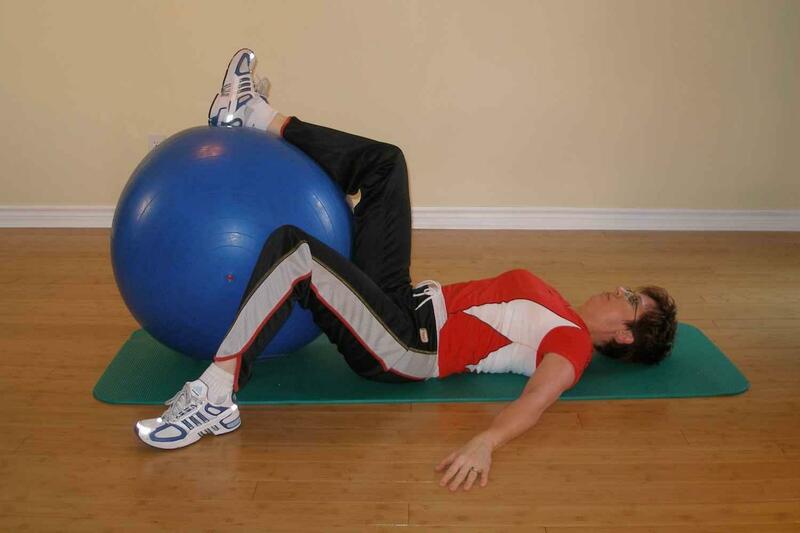 Your pelvic floor and abdominal muscles have been over-stretched and are therefore very weak. It is very important that you are able to recruit the stabilizing musclulature prior to attempting anything more advanced.